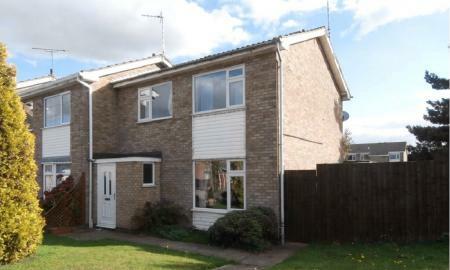 A fantastically situated three bedroom end town house sitting on an excellent sized plot. 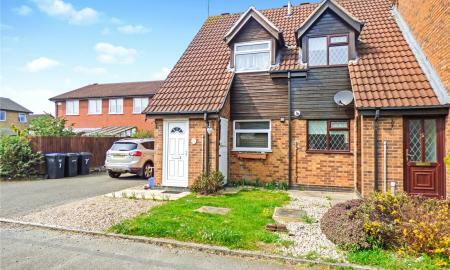 this spacious home in brief comprises of; entrance hallway, large lounge/diner, re-fitted kitchen, three bedrooms, family bathroom and good sized garden to rear. Call now to avoid disappointment. A superb two bedroom mid-terrace home situated in a popular location in Broughton Astley has been refurbished to a high standard throughout, with a new kitchen and bathroom. There is a allocated parking space and a rear garden.